OnePlus might be bringing back a fan-favourite in the coming weeks. On its official YouTube channel, OnePlus released a video of average London citizens explaining what they’re feeling about the product inside a mystery box. 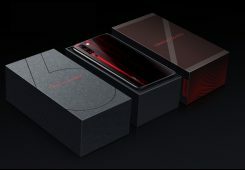 The video proceeds with people giving their own versions of what could be inside the box and a few people point out that it felt like the sandstone OnePlus One from back in the day. The OnePlus One was a groundbreaking smartphone in more than one ways. It became famous for providing flagship specifications at less than half the price of an average flagship. But, another standout feature of the phone was the choice of easily replaceable back panels of the phone. The one that became the most prominent was the Sandstone finish panel. OnePlus continued the trend with the OnePlus Two but, with the OnePlus X and then the OnePlus 3, the company moved on to more conventional finishes for their phones with brushed aluminium built. 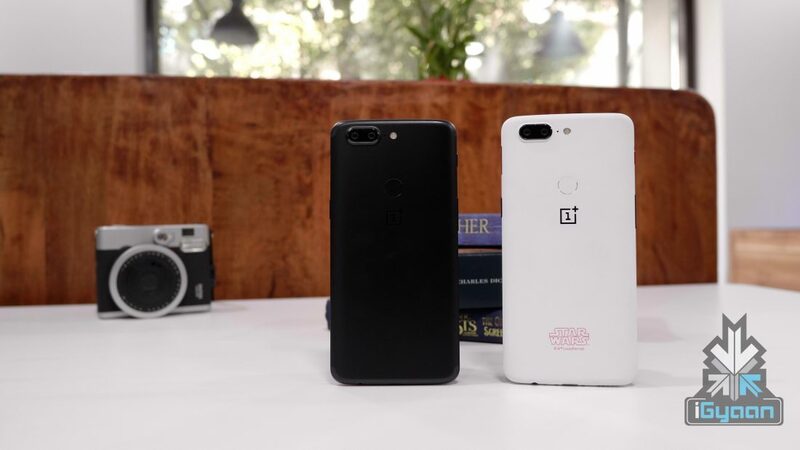 The OnePlus 5 and OnePlus 5T again saw a shift in design and finish of the phone. However, in December of 2017, the Chinese smartphone maker launched the OnePlus 5T Star Wars limited edition variant with a back panel that had a similar finish to the original OnePlus One Sandstone finish. 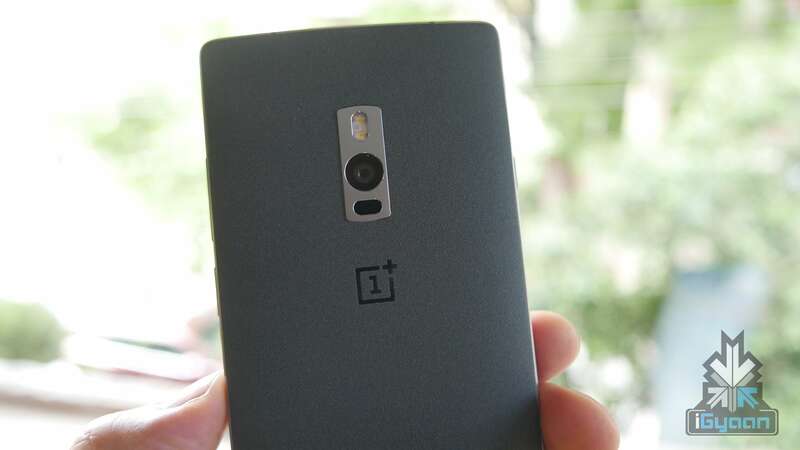 Although not entirely sandstone, the slightly textured back was definitely reminiscent of the old OnePlus devices. The OnePlus 5 and OnePlus 5T have already been launched in limited edition variants in 2017. 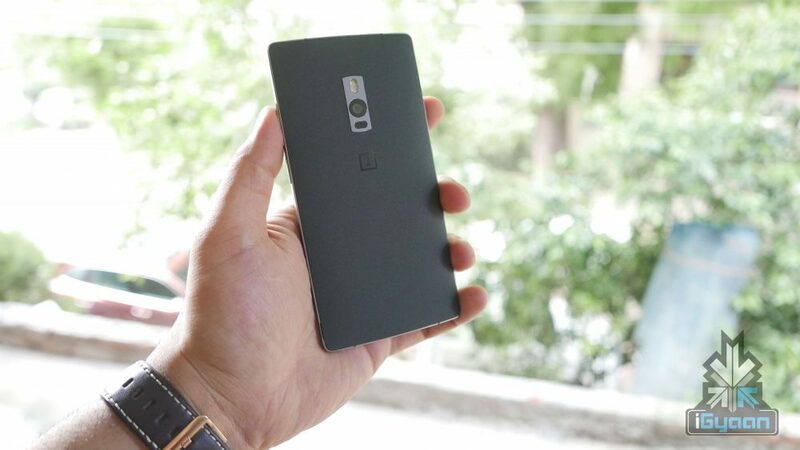 It could be possible that OnePlus is looking to attract a few forgotten consumers with an offering which is as close to the OnePlus One (barring the price) as it could get. The OnePlus 5T has a great modern design with thin bezels and a tall display, and with the addition of that signature Sandstone finish, the OnePlus 5T could be a great phone for a lot of people who prefer the feel of the OnePlus One but, also want the latest specifications on a budget.